Regular servicing and maintenance allows your refrigeration and air conditioning to run efficiently and allows you to save time and money through reduced running costs. 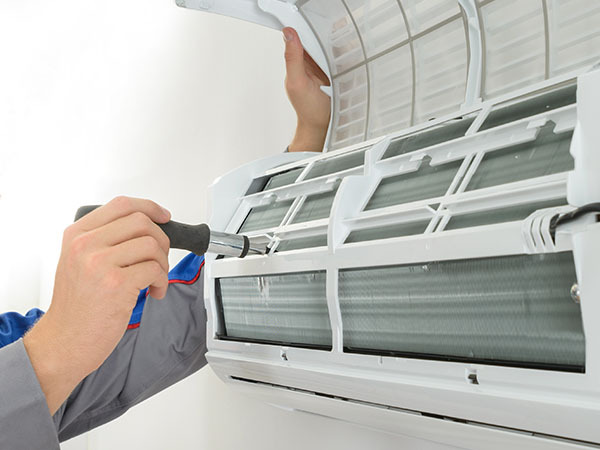 We offer a wide range of Air conditioning & Refrigeration Servicing & Maintenance newry belfast & northern ireland wide. Please feel free to get in touch for further information.